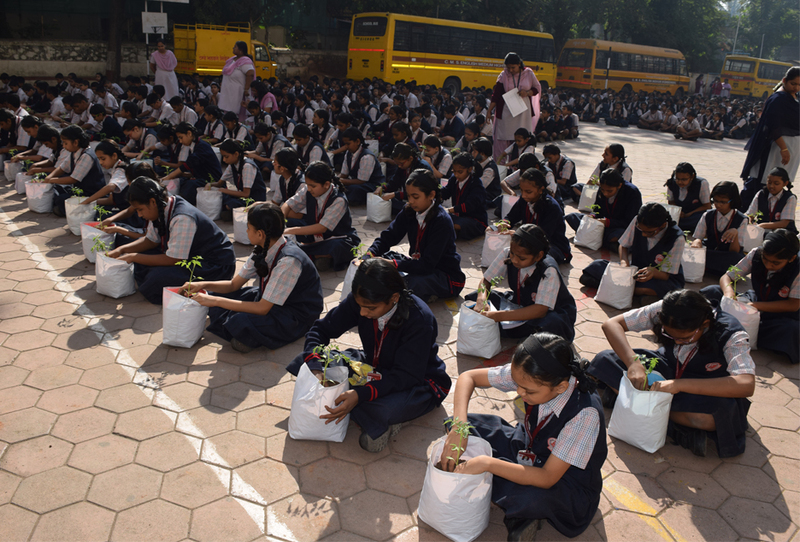 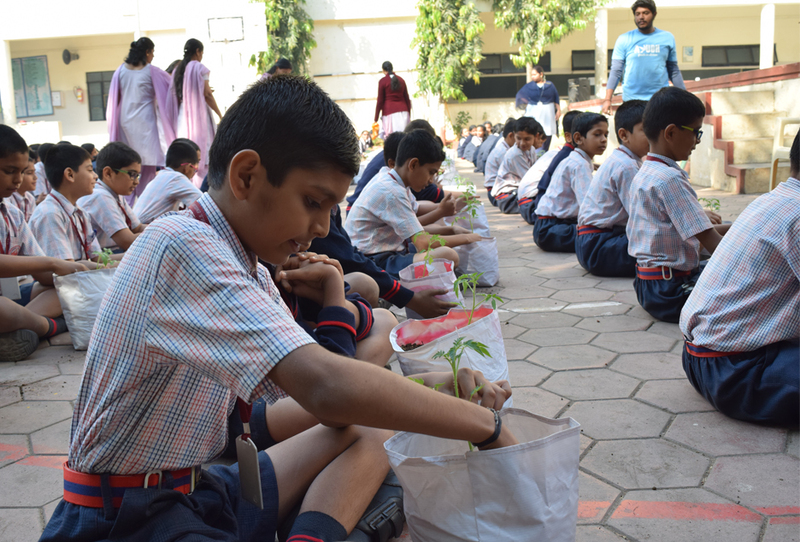 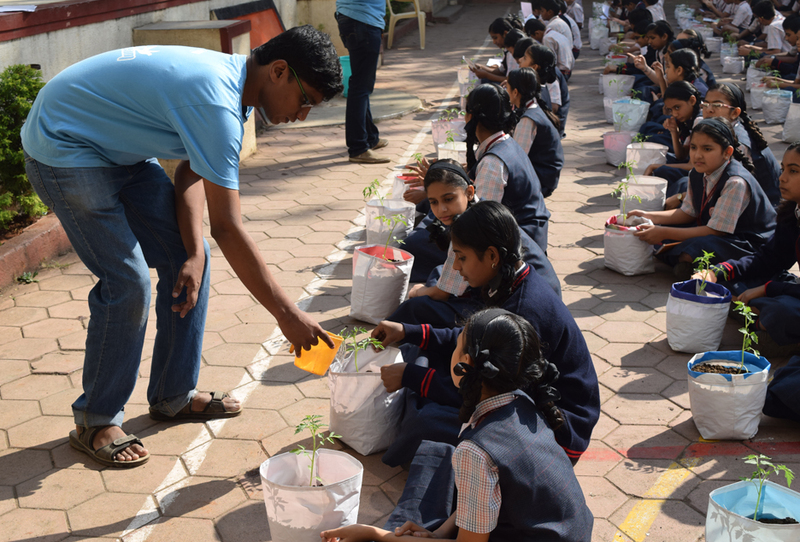 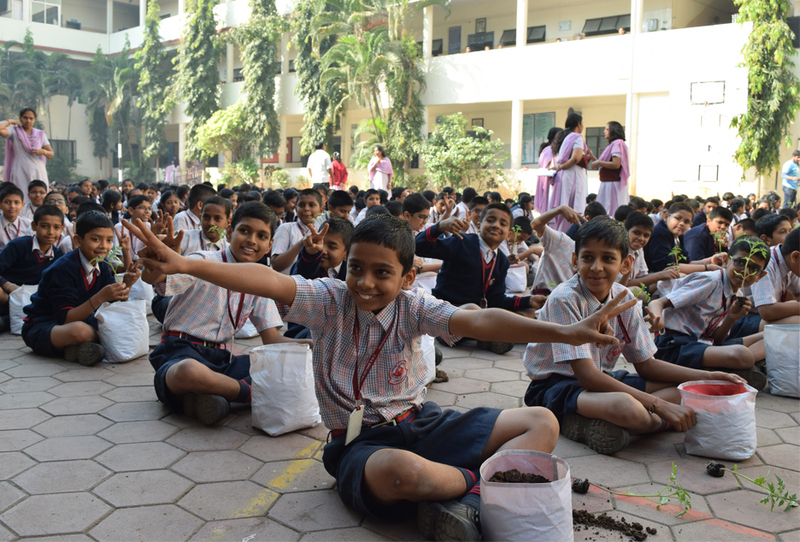 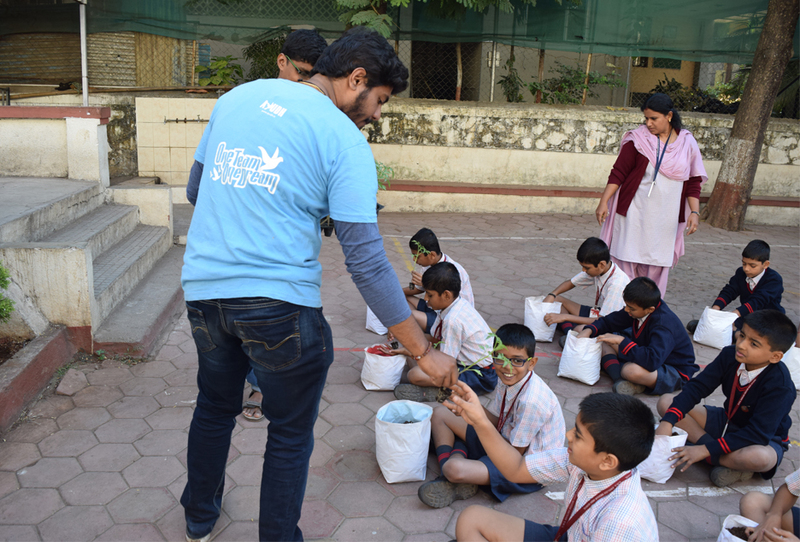 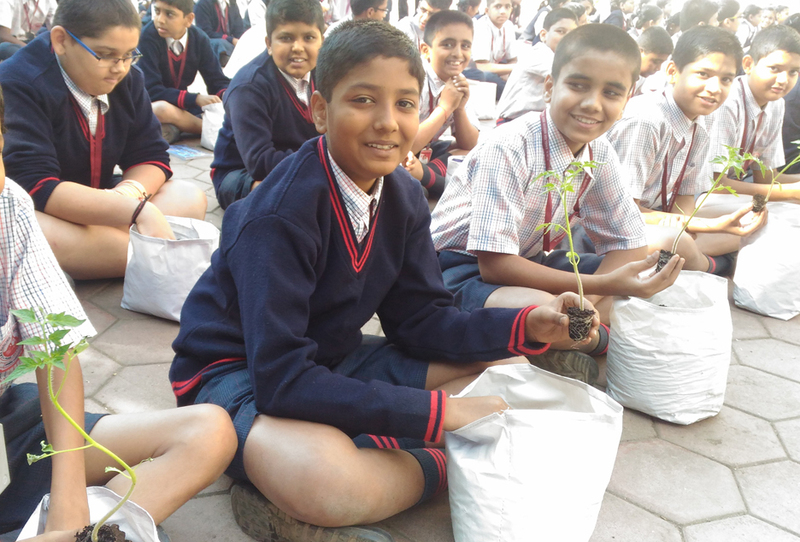 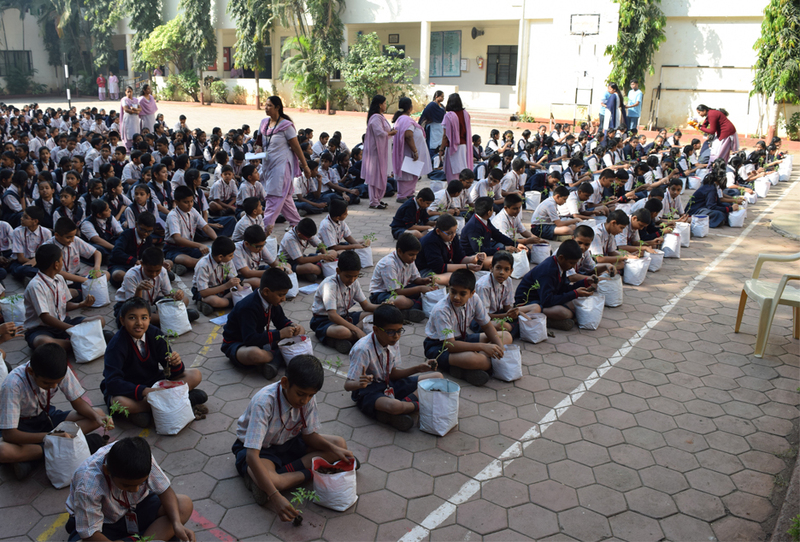 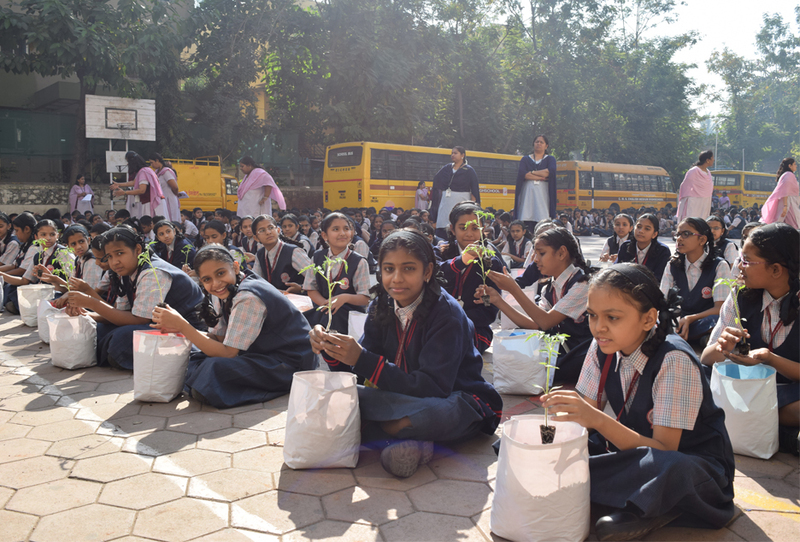 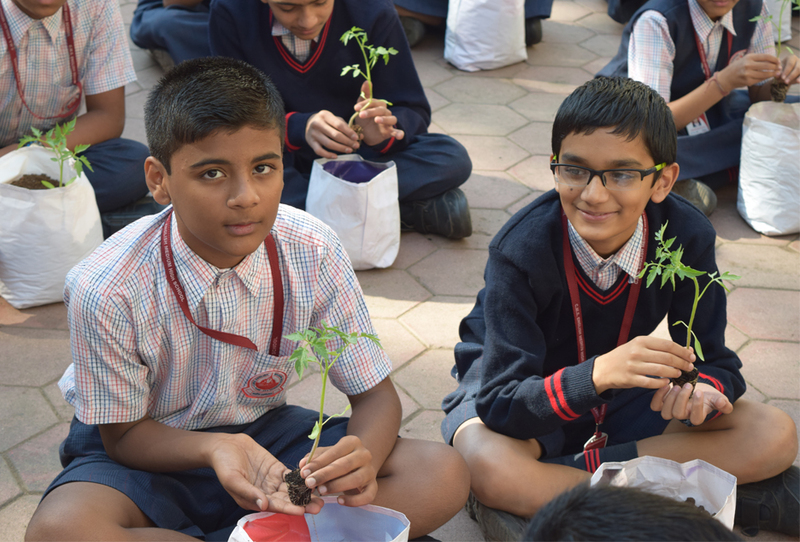 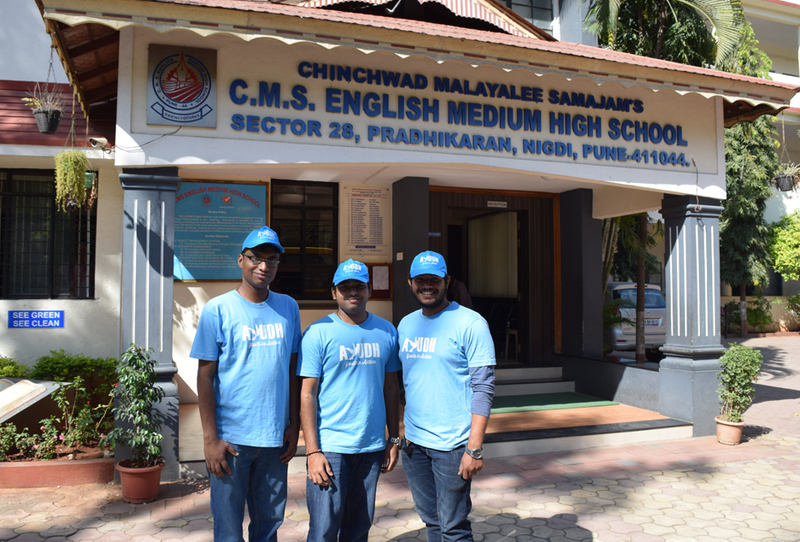 The Haritamritam Workshop was conducted in CMS School on 28th November,2016. 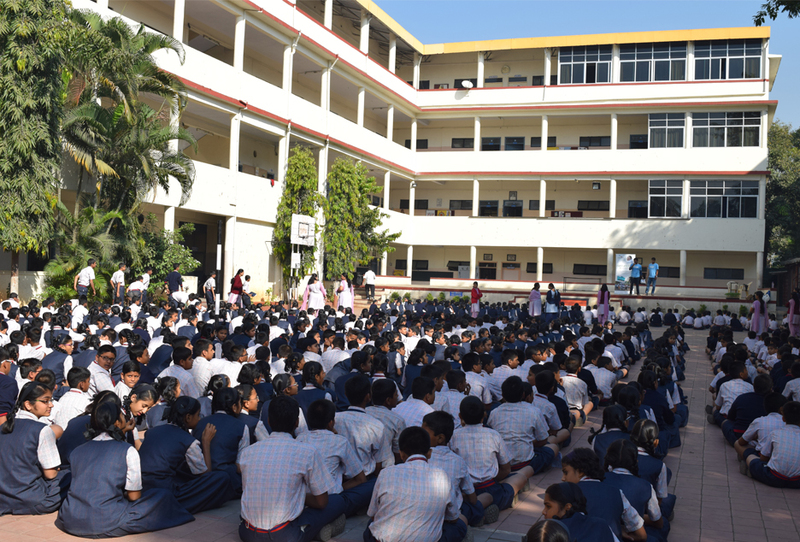 The students and teachers were curious to participate in the program. 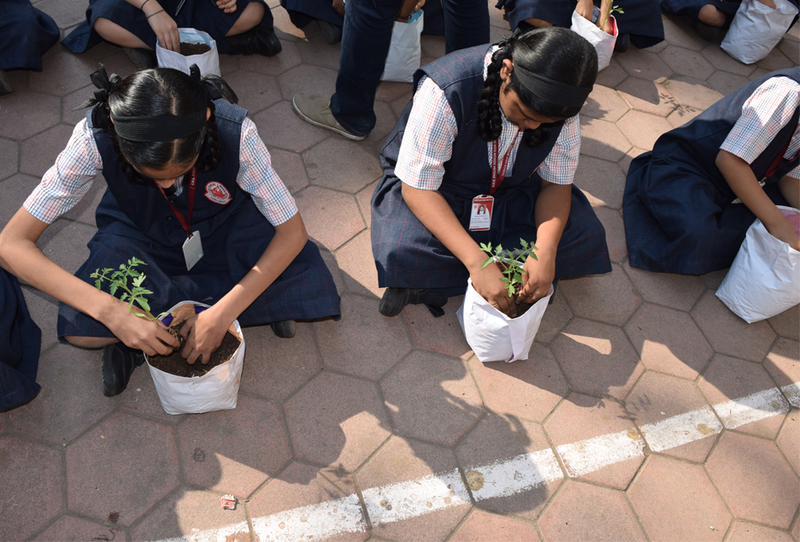 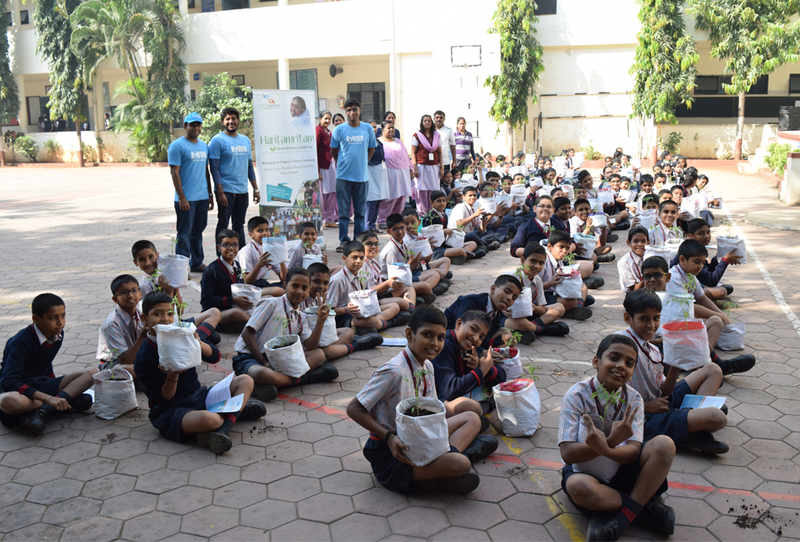 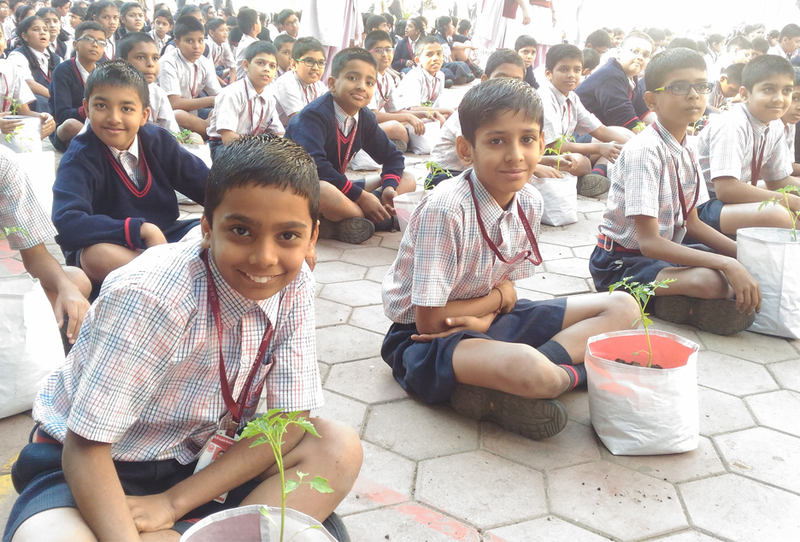 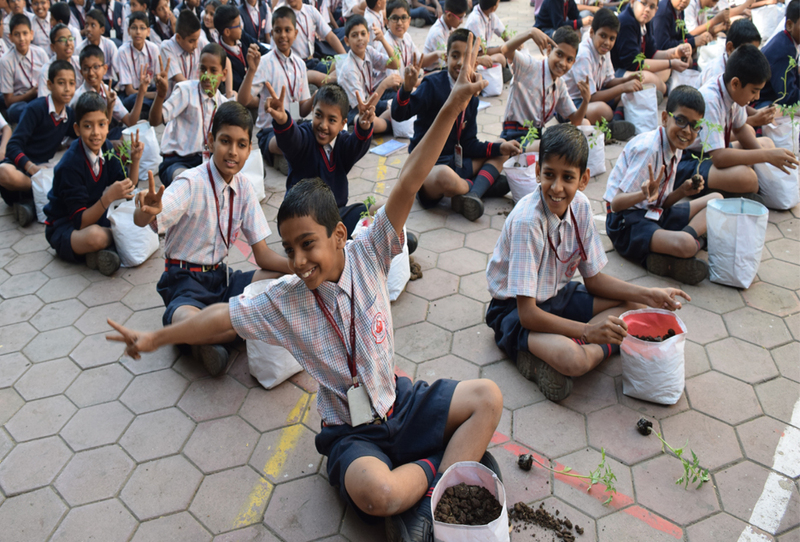 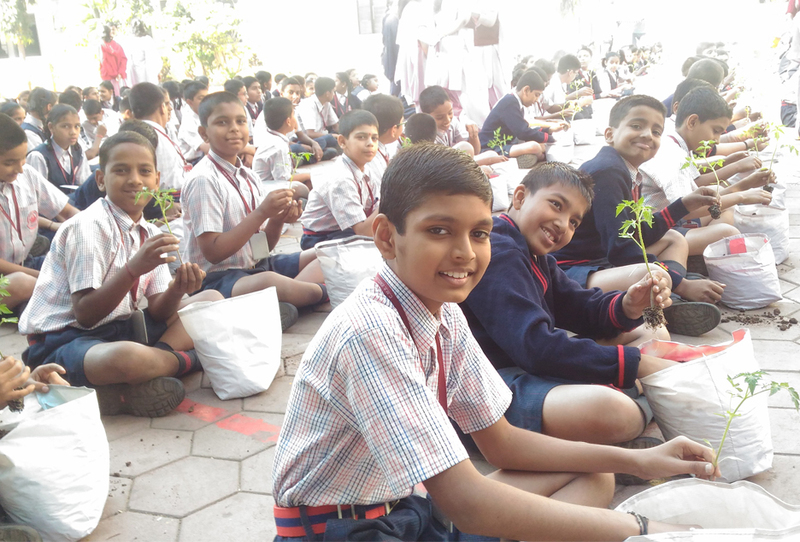 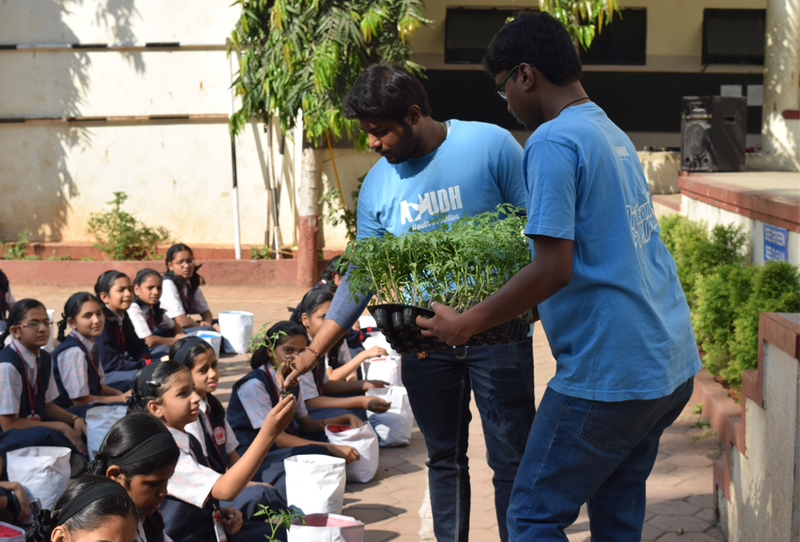 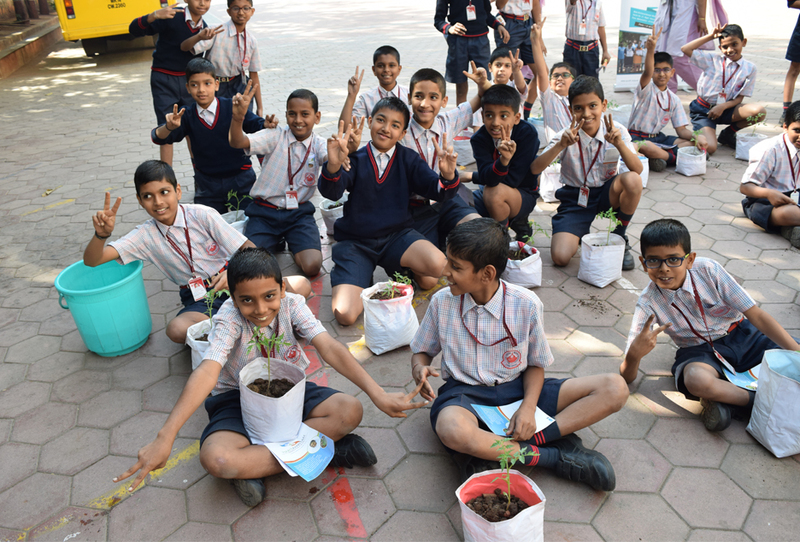 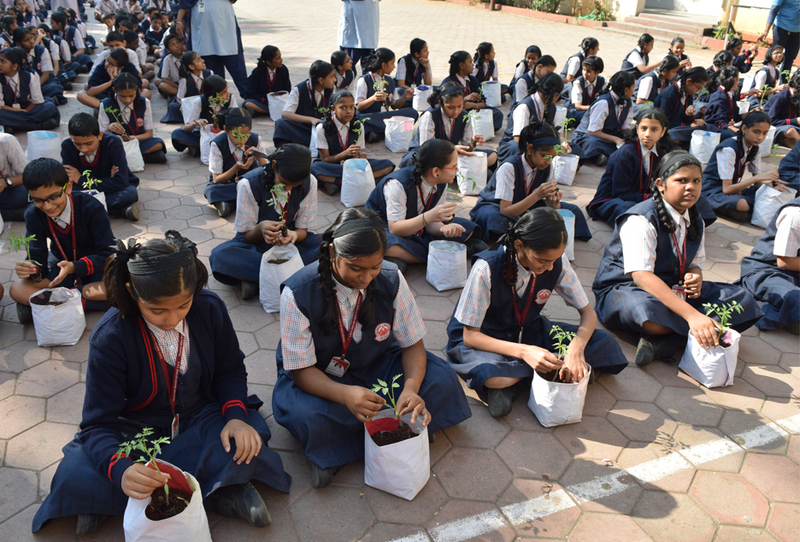 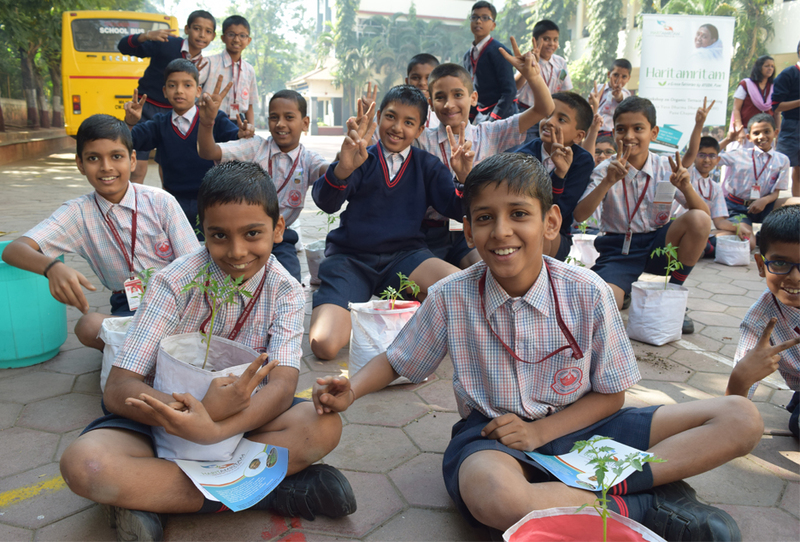 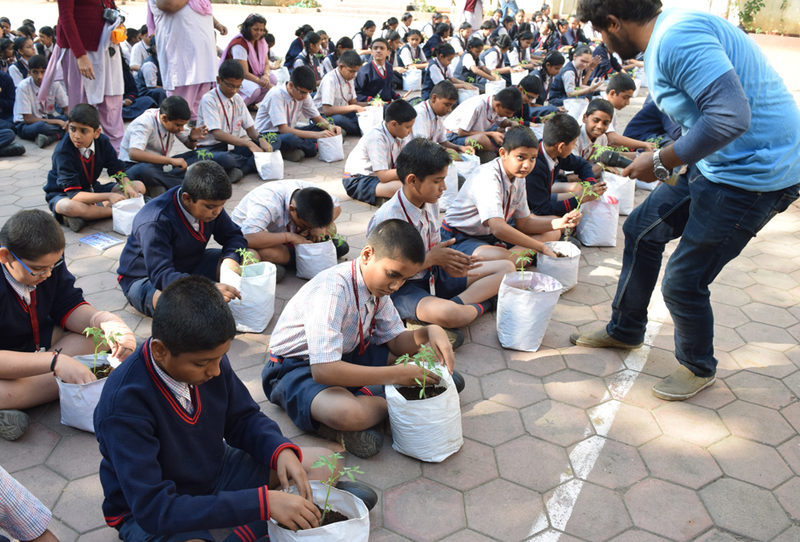 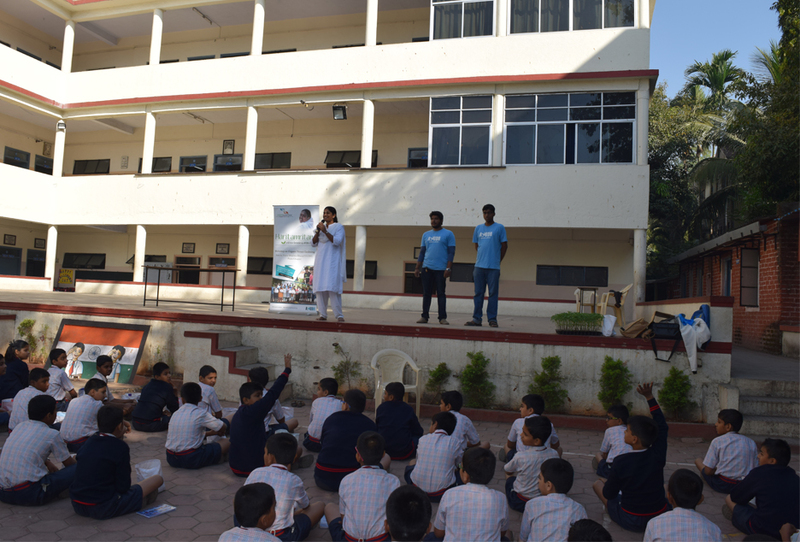 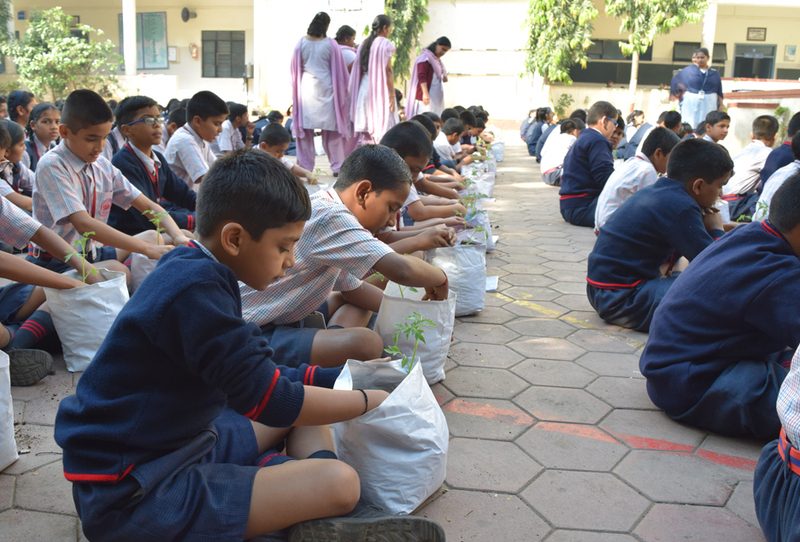 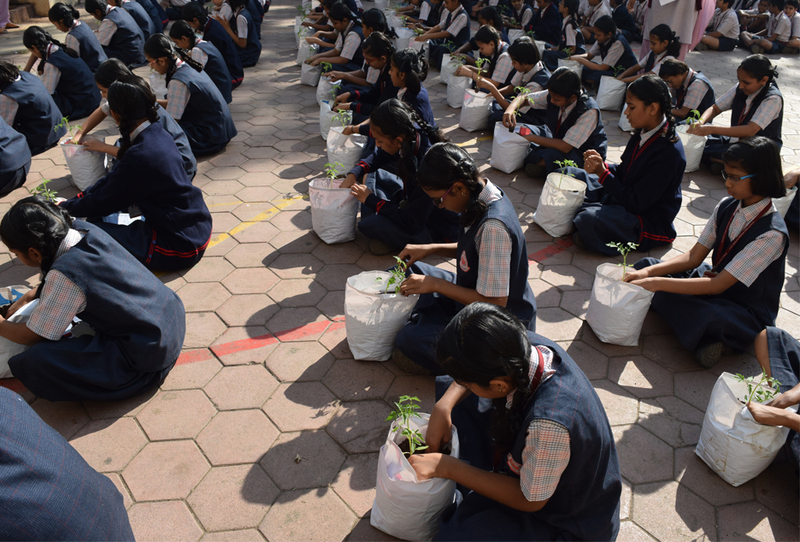 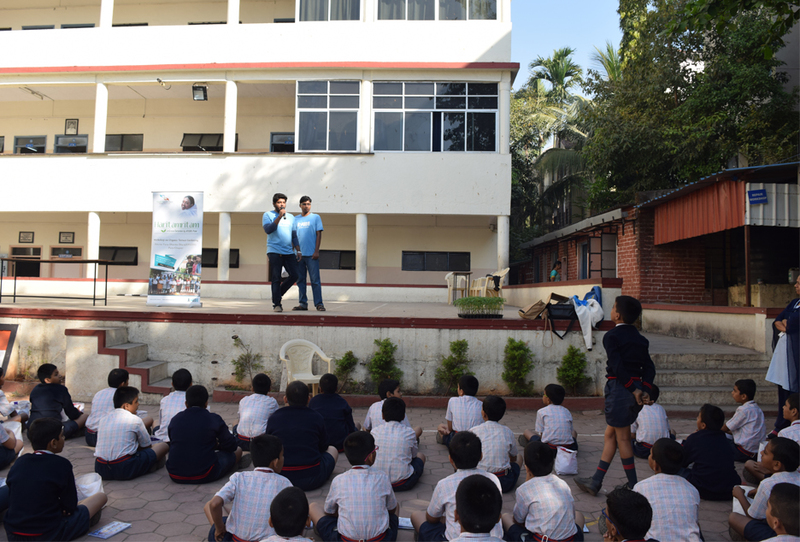 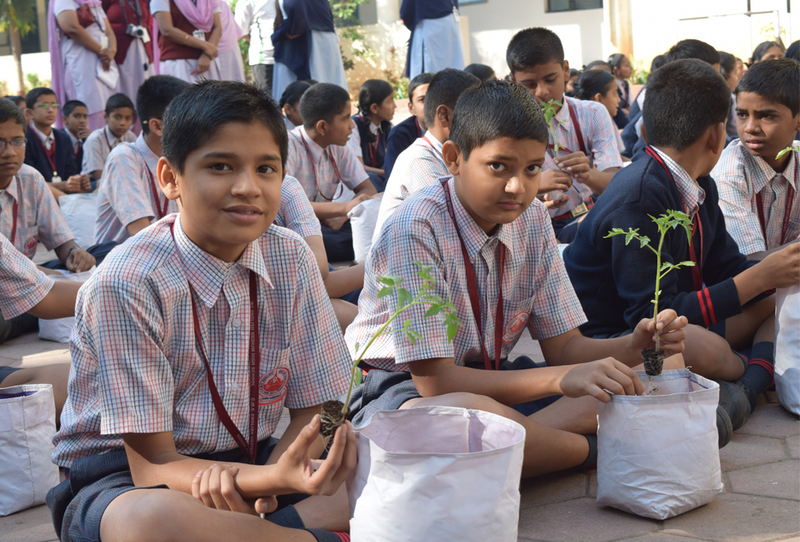 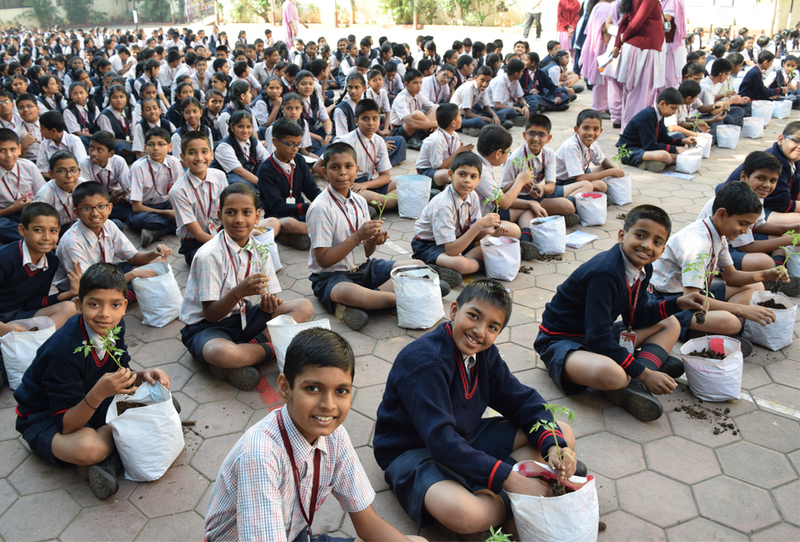 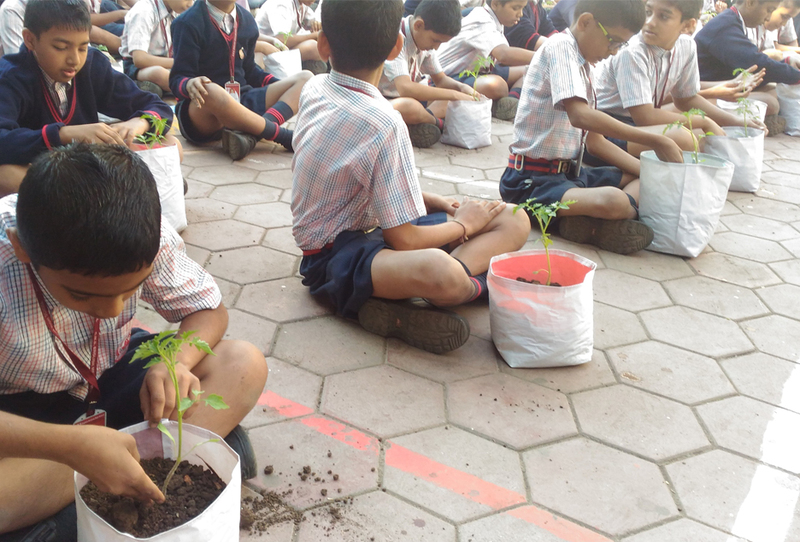 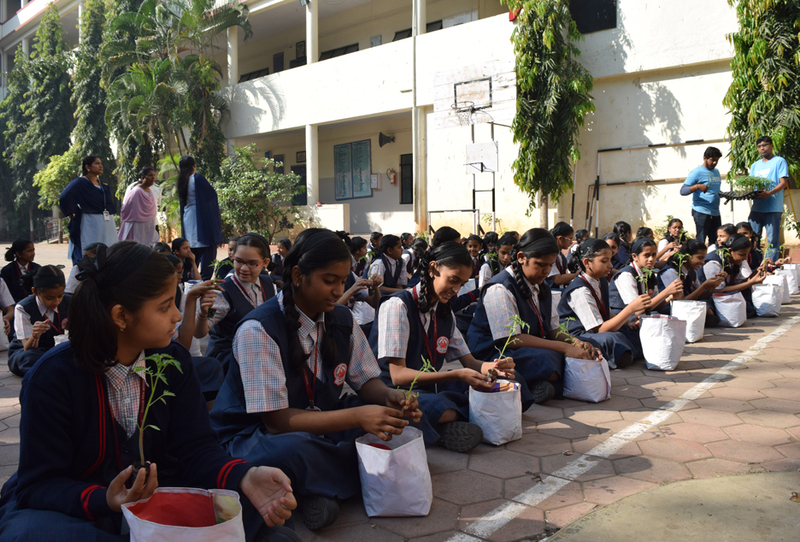 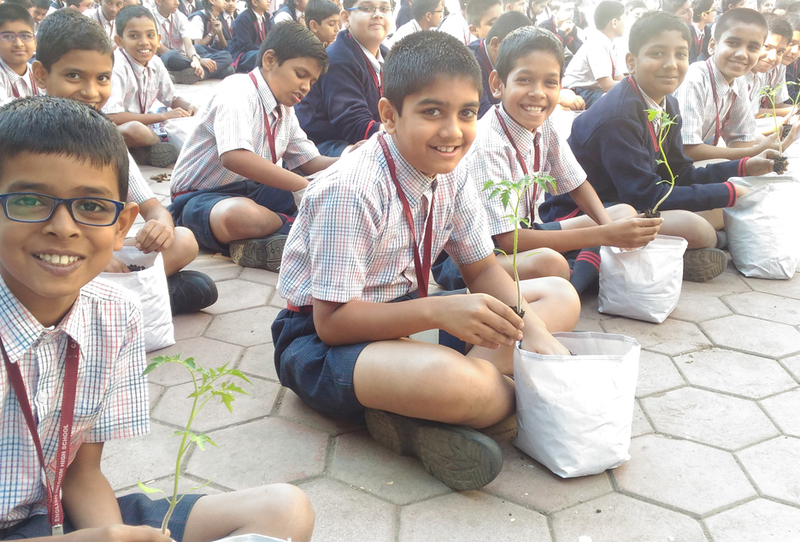 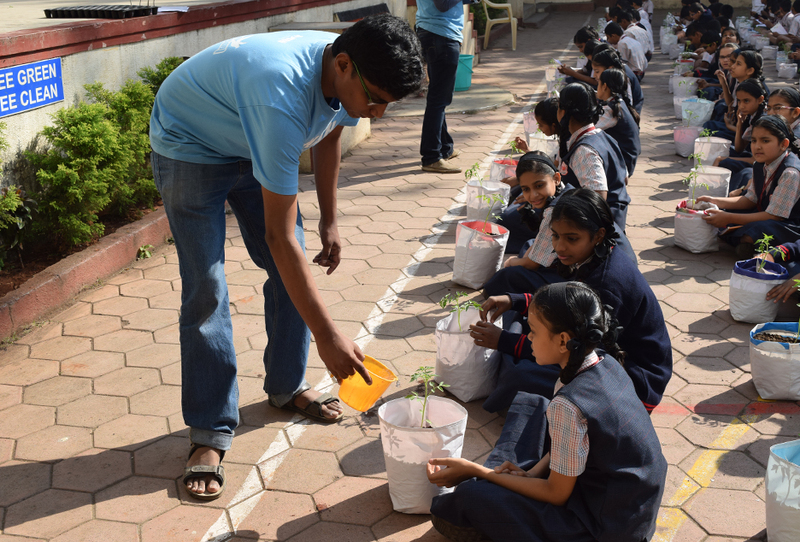 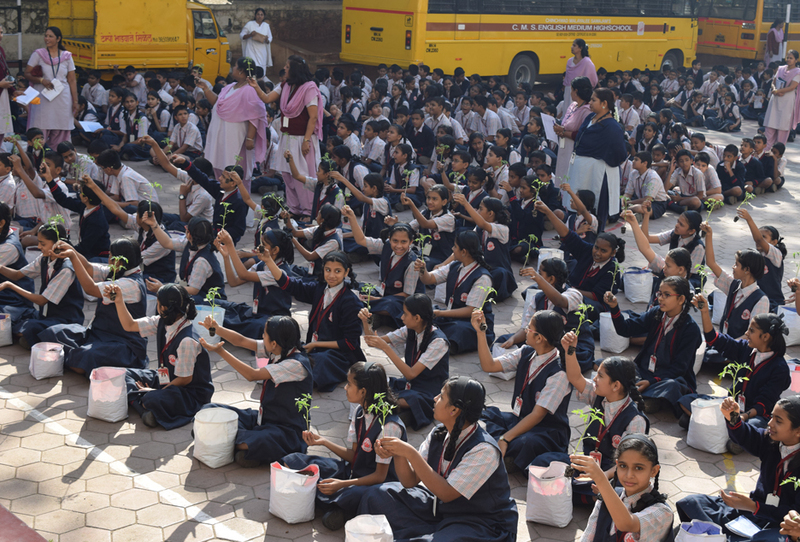 The principal of the school said that this initiative by AYUDH is really appreciable and it can inspire the young minds to continue with such activities in future. 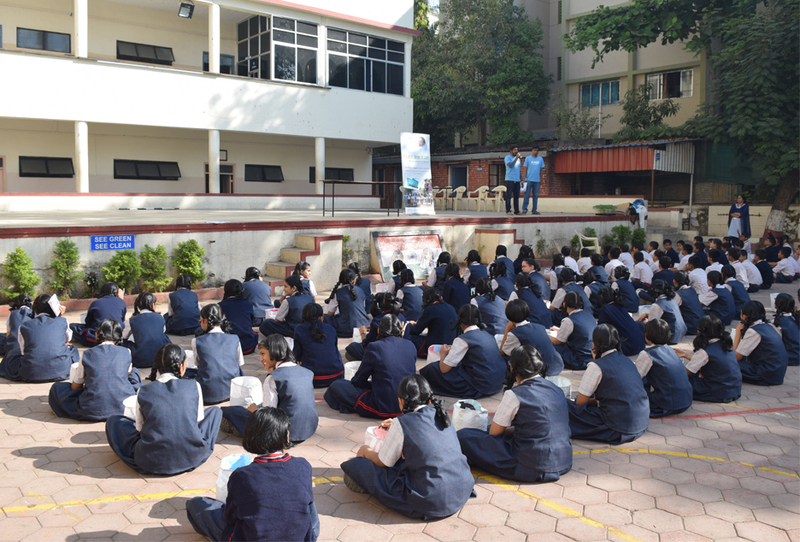 She thanked the AYUDH team and invited them for future sessions.